At Fairmount, we have a tr adition of valuing and caring for our community. As part of this mission, we want to maximize your independence through our home care service called Fairmount at Home. Fairmount at Home is designed to bring the best home care to Fairmount residents as well as people in our local community. By partnering with Garden Spot Village, a sister community, Fairmount at Home presents an option to those who wish to age in their home of choice. 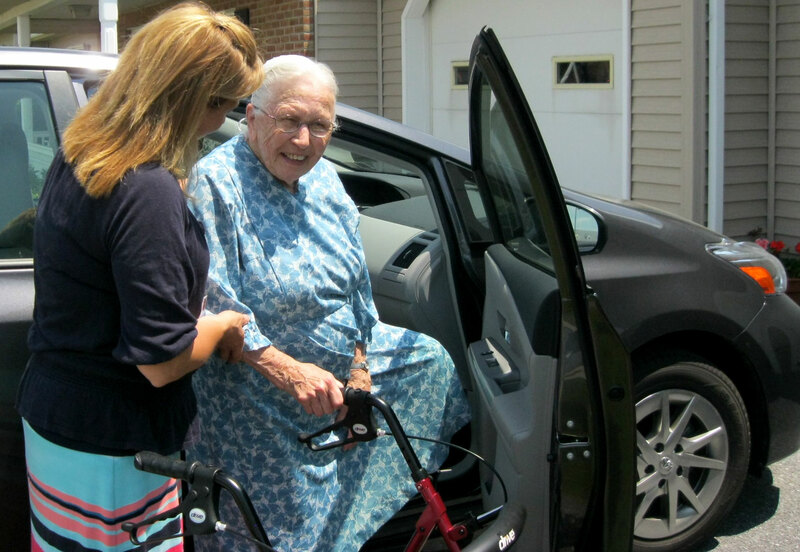 No matter what your needs, Fairmount at Home provides the services to maintain your independence. Services are available 24 hours a day, 7 days a week; each service can be tailored to your needs. Training: Caregivers receive 40 hours of training, supervised by a registered nurse. Background Screening: Every employee receives a criminal, elder abuse and child abuse check, a motor vehicle report and is drug tested. Licensed: The agency is licensed by the PA Department of Health. Affiliations: Fairmount at Home is managed by CHAPa at Home, a partner with Anabaptist Providers Group.